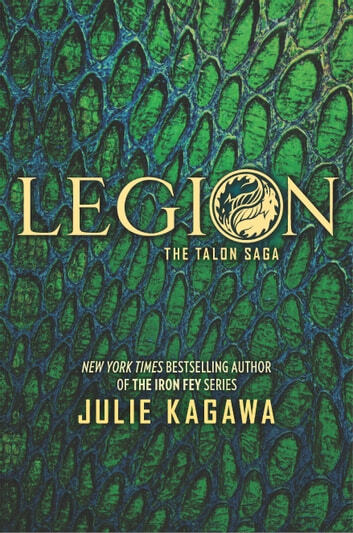 **From the limitless imagination of Julie Kagawa comes the next thrilling novel in The Talon Saga. The series started off good but it should have ended a long time ago. At this point event the characters in the book are complaining about doing the exact same thing over and over again. JUST END IT! Each book in the series just keeps getting better. 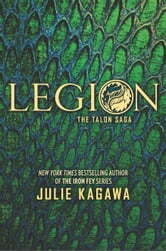 I couldn't put Legion down. I can't wait for the next book to come out.